. I've loaded some databases here of some recognizable and some not so recognizable, databases available over the net. Below are free and paid subscription databases covering France, Belgium and Quebec. Family Search has come a long way since it's humble beginnings over 10 years ago. Before, we had to order microfilm from a LDS family history library, make a possible long trip to the local LDS library, and, depending upon the hours, and try to cram as much time as possible to view the microfilm. Now, Belgian images of records are now available to *browse" (they're not indexed) for all provinces from 1797 up until 1911 It can be quite tedious to go through expecially since they're other records sandwiched in between but it's worth it . France has some vital records uploaded, as well as Canada. Search and Browse this database of marriages, birth and deaths for Corbion, Luxembourg, Belgium. Created by Michel TOUSSAINT. 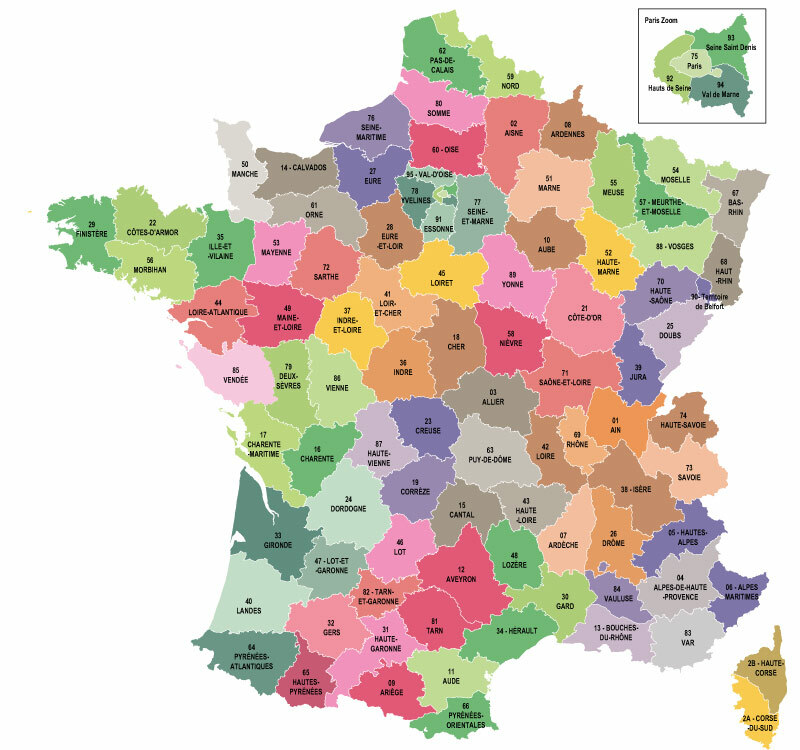 Databases for each Department of France A clickable map of all the departments of France. Use the main search, or you can browse through the towns listed for each department. Is a directory of every online archive deparment of France listed (Archives Departementals en ligne) Most of the Departments are free to access but some, like the Department of Calvados, have a small subscription price to access their records. Register for Free, and have access to all the parish and town records in Belgium! What is really exciting is all the parishes have indexes so you don't have to tediously search through each record to find your ancestors. They do have civil records, but with limited years. So visit FamilySearch.org for them. Another database of surnames and records of France and Belgium researched by members of a French association for their particular department. It's free to search a surname in each department. If there are results, the first names will also appear along the surname with the kind of act it is (BMS, or NMD). In order, to get the records, you have to purchase a 'wallet' of either 20 or 50 euros. Click here see the exchange rate to USD. Each record you buy is 2 euros. Archives.com This is an American database that focuses primarly on with vital and military records, but also has French Records. An affordable and welcome version to Ancestry.com. I mentioned it here, because if you're still searching for records in the USA that might contain place of birth in your French country, you might be able to find it there. I've had success with it. You can search for free, but then in order to view the records, you need to sign up for their free 7-day trial subscription. Then search away! Geneanet is my favorite of online collection of international family trees . It has a multi-parameter search engine, databases, online records, surname forums and more. This is a great place to network with french contributors with like interests of the surnames. Contributors upload and offer their information for free, while other professional genealogists have a pay for each record system. You can sign up at Geneanet for free, but there will be some limitations. Right now, they're offering a free 1 month trial for their full services. Is a Canadian database that houses searchable the Drouin images of vital actes for Quebec and French Canada. Not only does it provide the parish records but also has marriage information and family genealogy. This is a resonable pay-by-the-image for those who don't want to sign up for a subscription plan other sites offer. The mother of all Genealogical databases. Who hasn't heard of these guys? The site offers mostly US, UK, Irish, Canadian and Western European records. The Drouin Collection of the Quebec Vital and Church Records was published a couple of years ago, that and with their growing French Canada, Quebec, French and Belgium vital and census photographed records makes this a valuable service. The bad part? The World Explorer is rather expensive. Thirty five dollars a month or $149 for six months. The good part? You can sign up for a 14 day free trial. Search Happy! Is another point exchange system but with a difference. All the massive amount of records of information are contributions made by numerous French genealogical societies. Then placed into a searchable "bank" for other researchers to search anbrowse through. Geneabank is a very impressive accumulation of record information provided by Genealogical associations of France. The drawback is you have to become a paid member to one of these societies in order to access the databases and purchase points. Here are the lists of the Participating Genealogy Associations. You'll notice numbers in parentheses after each Society. 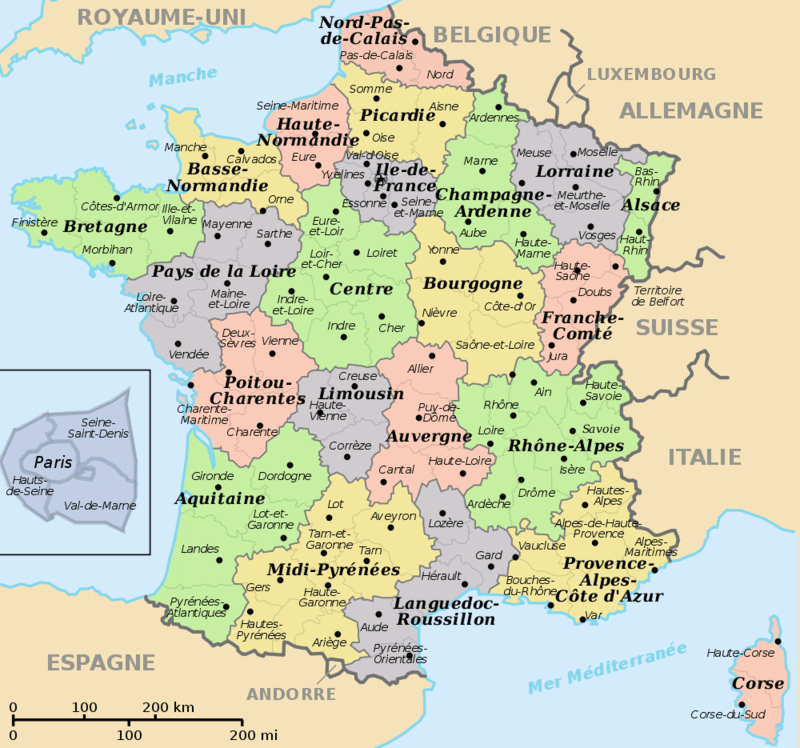 The numbers represent the names of departments in France (a department is something like a US state). My name is Laura. I've been married 35 yrs to a wonderful man, mother of 6 living children, three with Jesus, grandmother of 7, and crazy about French genealogy. I love creating business names, reading mysteries, and am inspired by many crafters, sewers, knitters, and inexpensive ideas to fix up and decorate the home. If you feel this site has helped you with your french genealogy, would you consider making a donation?